Research the company in depth, including relevant lists or products you might be working with, recent interesting news or events as well as the company history and its core values. Study the job description and the advert closely, highlighting the key skills and attributes the employer is looking for. Plan your covering letter around the skills you have highlighted that match with your own experience, providing relevant examples. 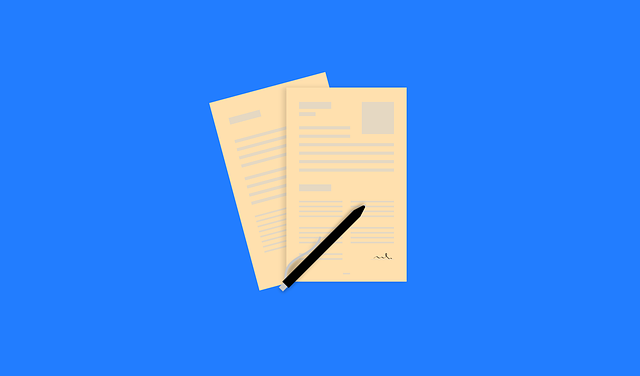 Begin your cover letter with why you want to work for the company using your research, what specific things attract you to the company and the position you are applying for. Close your cover letter with why you would be a good fit for the company – what can you bring to the position?